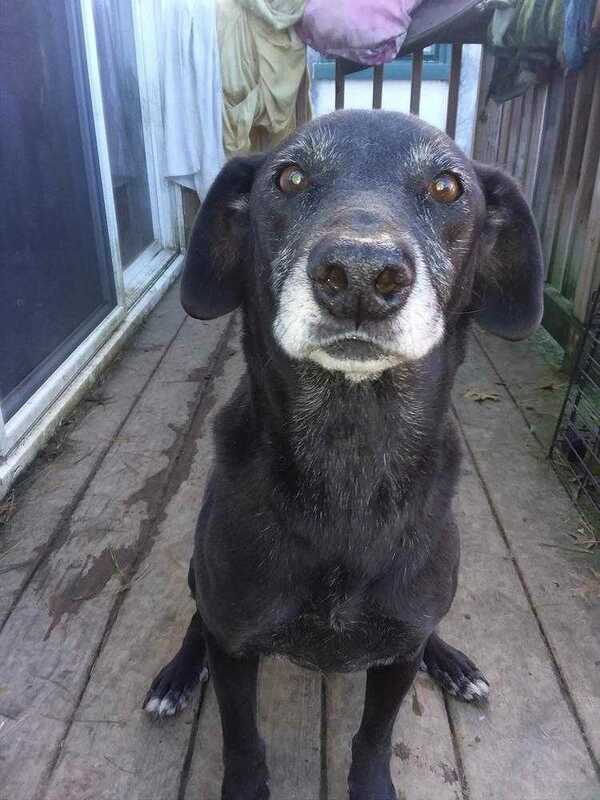 Mayberry is a super sweet older gal who is ready to come into your home and be your best friend. She is good with other dogs and kids. You can apply to adopt Mayberry at www.mostlymuttz.org/adoption-application/.